For those who have been asking how to help spread the word about With No Reservations: First of all, THANK YOU! You have no idea how much I appreciate it! There are lots of ways, and every bit helps tremendously! Order the book through your local bookstore. Request it through your library system. Gift the book to friends or family members who would like it. If you’re local to Tulsa, you’re invited to my come-and-go book launch + signing party on Saturday, May 13 at the home of Mike and Nellie Martin (message me for the address)! If you’d like to get your book signed, we will also have copies available for purchase. Leave a review on major retail sites: Amazon | Kindle | Barnes & Noble | Harlequin.com | Google Play | Goodreads. This is one of the most helpful things you can do for an author! Take a photo of the book in the wild and post it using the hashtag #WithNoReservationsBook. Share my articles and posts that resonate with you. Thank you for all you do to spread the word about my books. Authors truly get by with a little help from their friends. 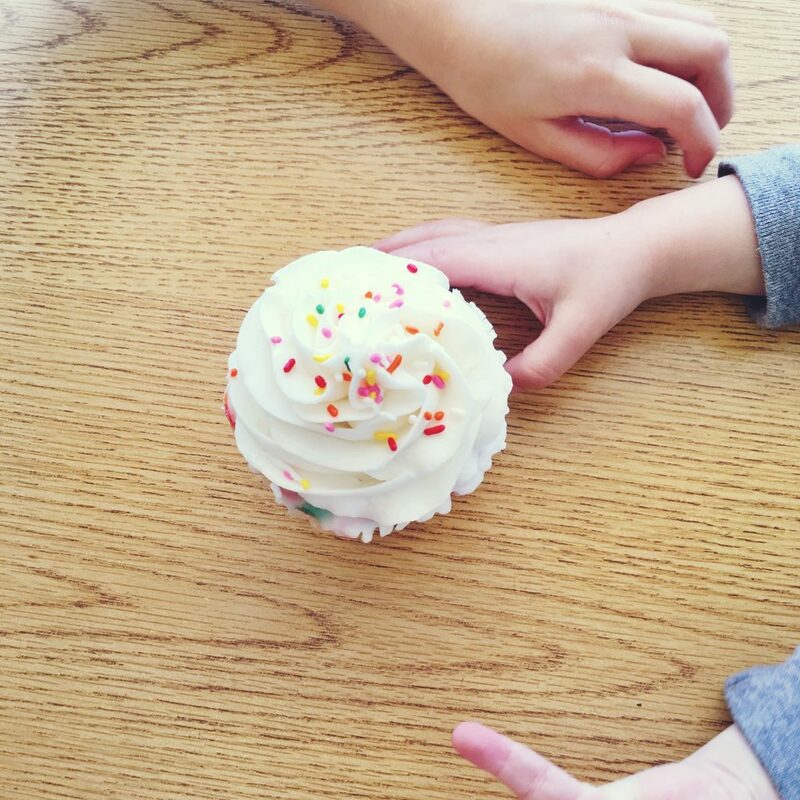 I wish I could share cupcakes with all of you!